Simon has been at the Academy now for a few months but he is just as surprised as he sees what is left one day at the school's doorsteps: a navy blue baby. Of course it has to be a warlock but that just makes it more complicated for Simon to decide what to do with it. Thank god that Alec and Magnus just arrived - they should know what to do, shouldn't they? 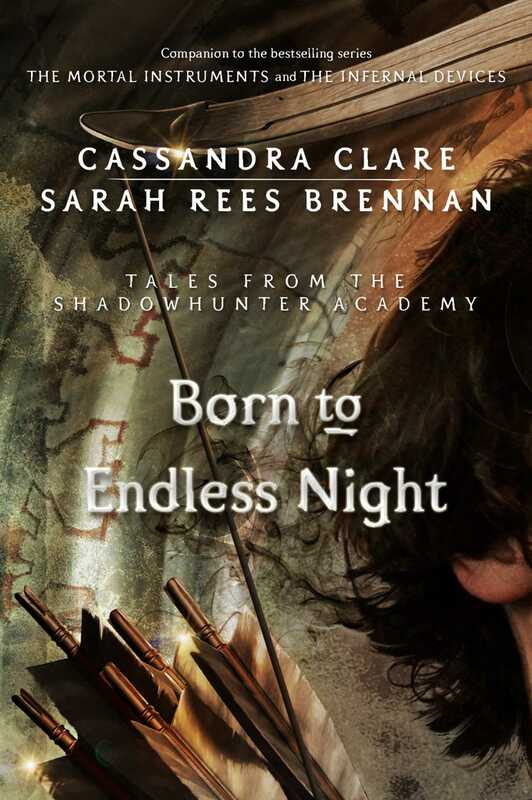 This short story is one I enjoyed most - I really wondered how Magnus and Alec ended up with a warlock baby while reading "Lady Midnight". And this story is just so cute and relatable - I would recommend it to anyone who loved #Malec as much as I did!